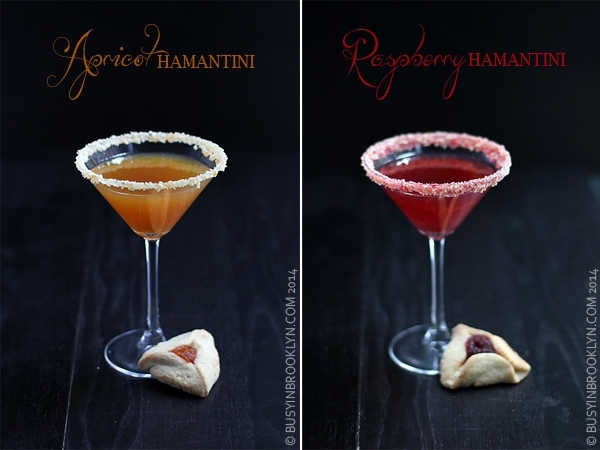 On Purim we are supposed to drink until we can no longer tell the difference between good and evil, right? Why drink till you can no longer tell the difference between good and evil when you can eat till you can’t tell the difference between good and evil, up and down, sweet and savory, you name it. 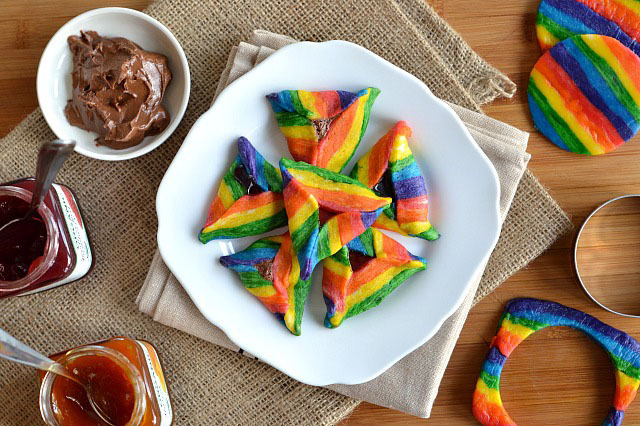 It seems each year bakers and bloggers are coming up with the most unique flavor combinations (myself included) that they can think of: pumpkin pie hamantaschen, peanut butter and jelly hamantaschen (a favorite in my house) and even rainbow hamantaschen. 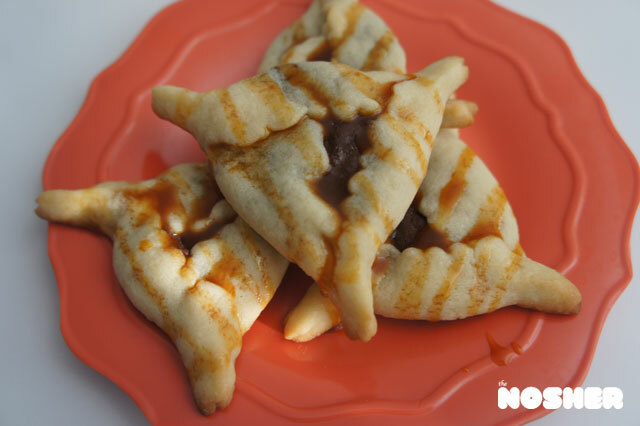 Last year I created these Hamantaschen with Chocolate Ganache and Salted Caramel (which were featured in Buzzfeed’s 32 Crazy Hamantachen). 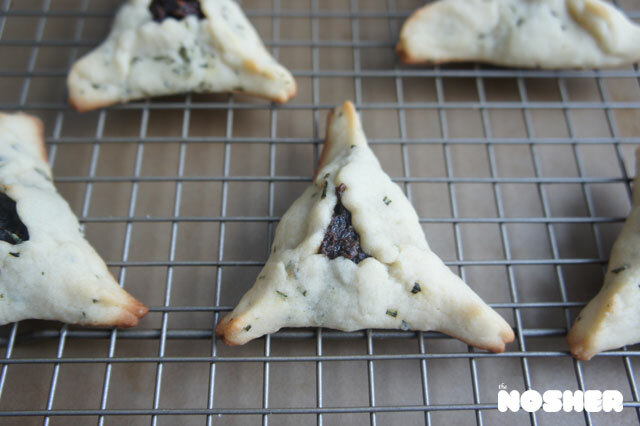 And let me just say: they are delicious, throwing the days of poppy seed and apricot filled hamantaschen into last year’s pile of outdated trends. Everyone has their favorite flavor, and sometimes you just need a good traditional, jam-filled hamantaschen. But it’s always fun to think outside the box and get a little crazy when Purim comes around. Try one of these crazy sweet, savory and booze-inspired treats. Have a crazy flavor combo? Comment below!